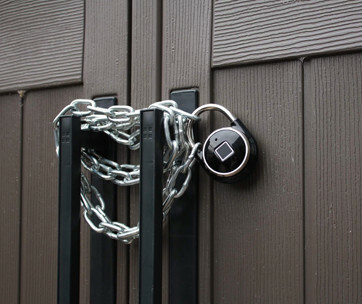 With the Nest Hello guessing who is at the front door will be a thing of the past. You don’t even have to peek through the peephole since Hello will be delivering to your mobile device just who is there knocking on your door in full HD and vivid color. Nest Hello works amazingly with Google Home Mini to get you up-to-speed to whoever is at the front door. 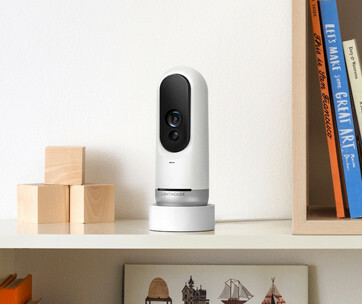 It works just like your ordinary doorbell except that Hello comes with a video camera that delivers bright, crisp, and HD-quality images, day and night. In case you missed something or you simply want to check on an event, you can always check on them later on since the system comes with a record of the immediate past 3 hours. 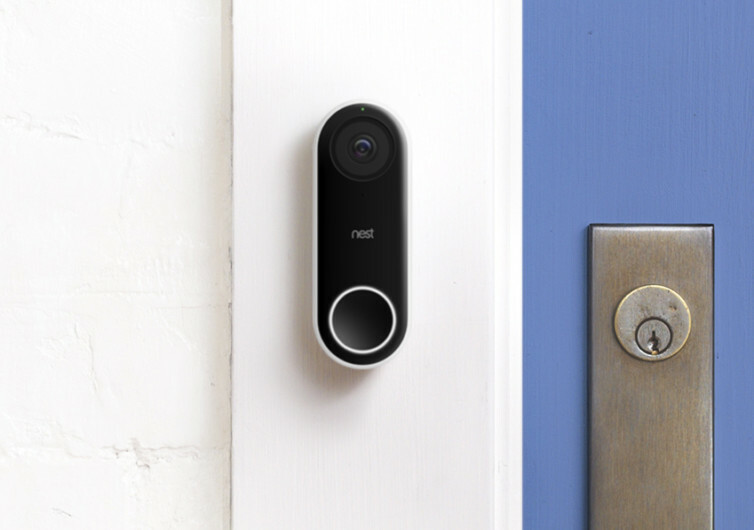 Nest Hello gives you round-the-clock video streaming of what’s going on in your front door. 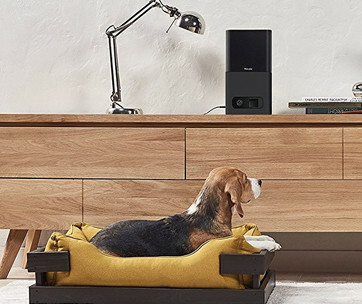 Use it with Nest Aware and you’d be streaming live videos to your mobile devices for 30 days nonstop. Here’s the thing, you can even send an audio reply using your mobile device. 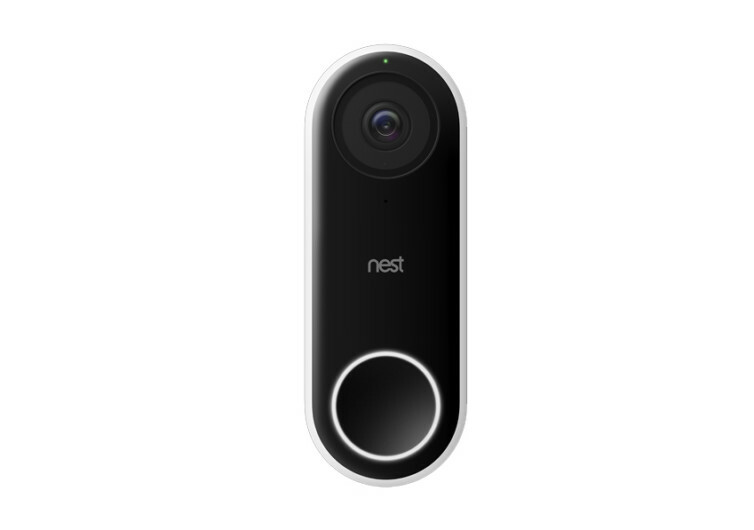 Nest Hello is a very unique video doorbell that is packed with a lot of features that seamlessly connects various technologies in the IoT world.